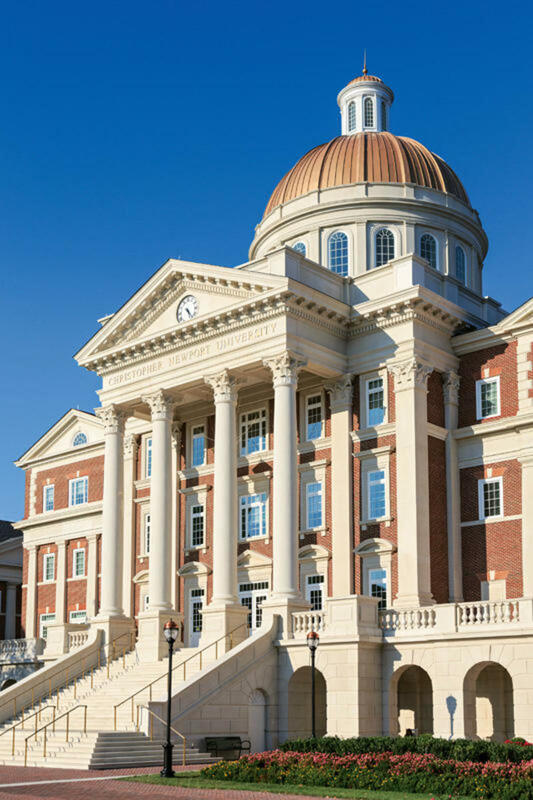 The new Student Success Center at Christopher Newport University is the result of nearly $1 billion invested into applying neoclassical design to the University’s campus. The structure is embedded with Doric, Ionic, and Corinthian orders and is certified as LEED Silver. The domed building is located at the head of the quad, drawing inspiration from centuries of classical ideals on university campuses. This session will look at the challenges of building a neoclassical institutional building and the successes of contemporary technology in executing the details.